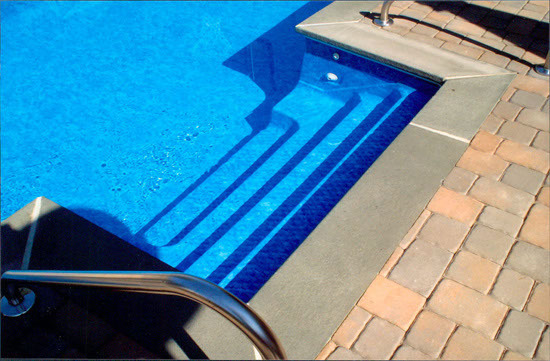 OffShore Pools brings Experience, Quality & Integrity! 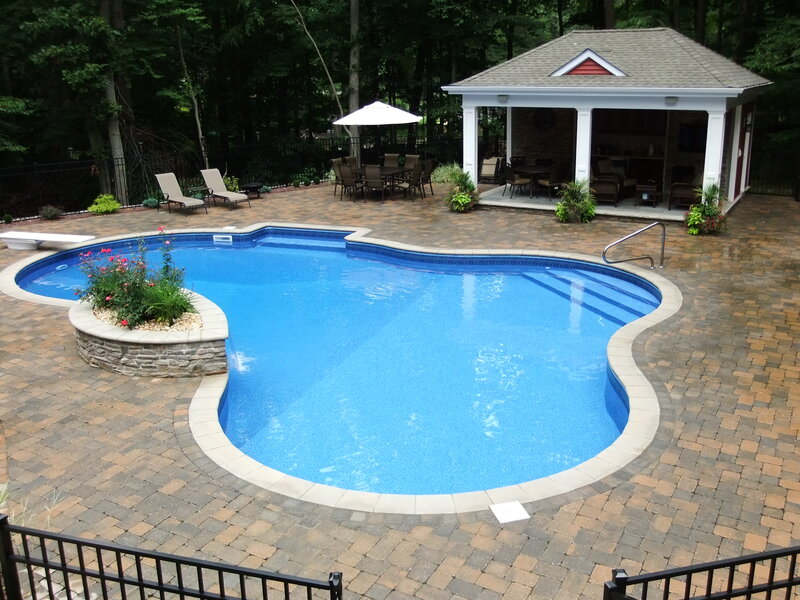 At Offshore Pools we can turn any dream pool into a reality. 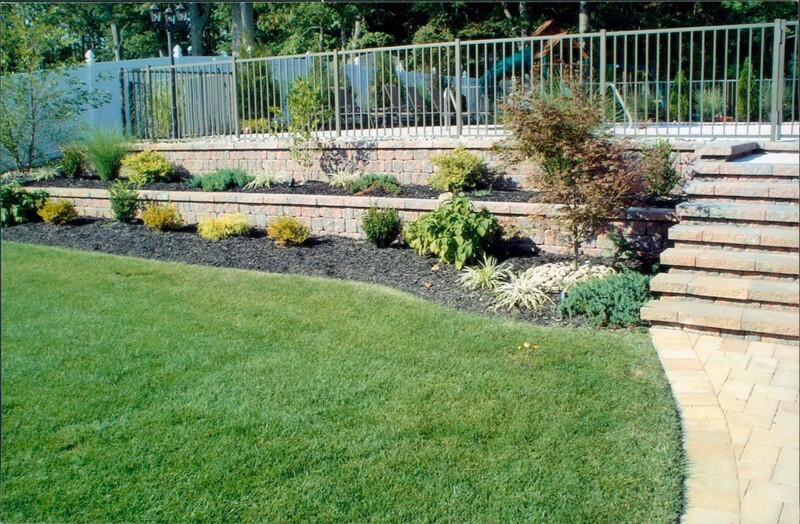 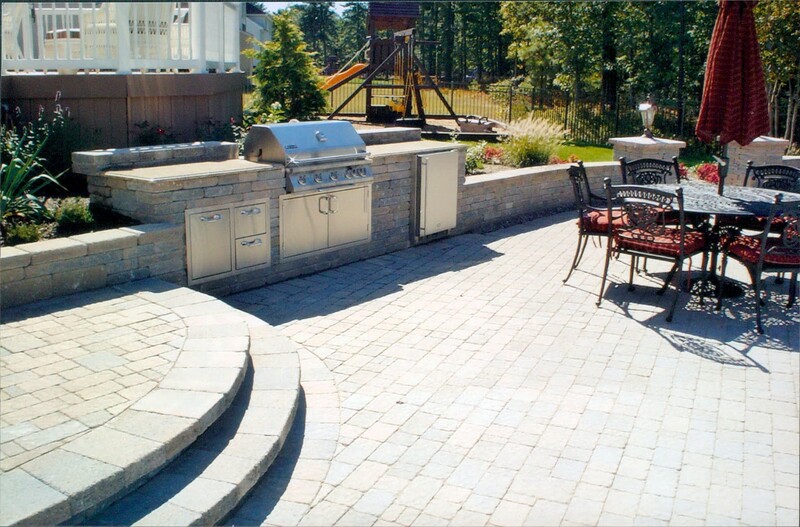 We offer our customers superior design and unmatched craftsmanship. 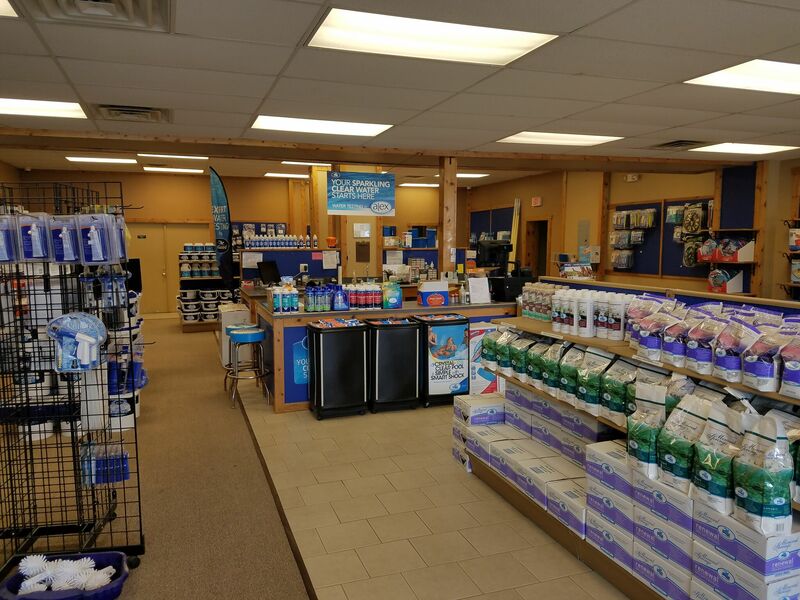 With our highly qualified service department and packed retail store, we are capable of providing you any service you may need. 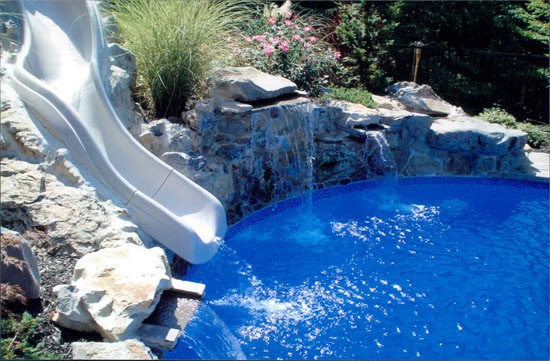 Not to mention all the games, toys, and inflatables for children and adults alike. 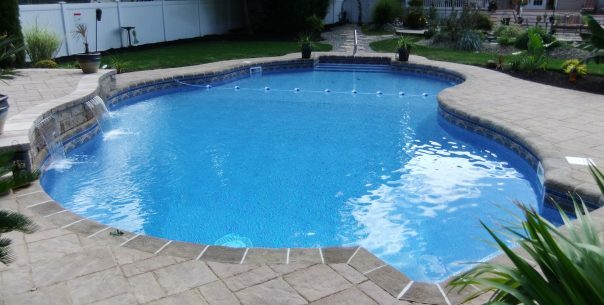 Offshore Pools office and 2500 Sq Ft pool store is located at 260 Brick Blvd, Brick NJ 08723. 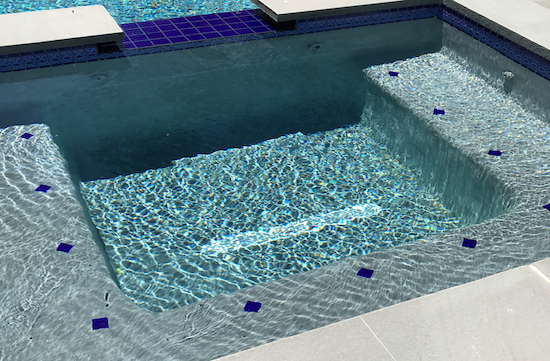 From our predesigned pools, to your custom shape and size. 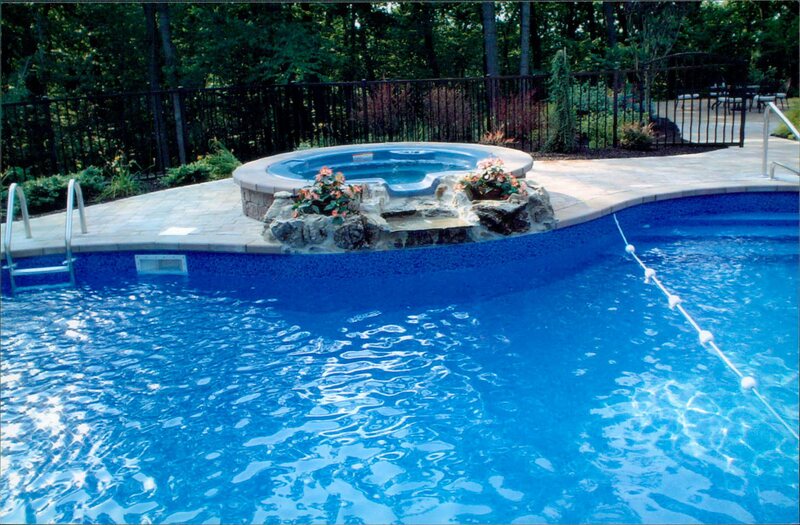 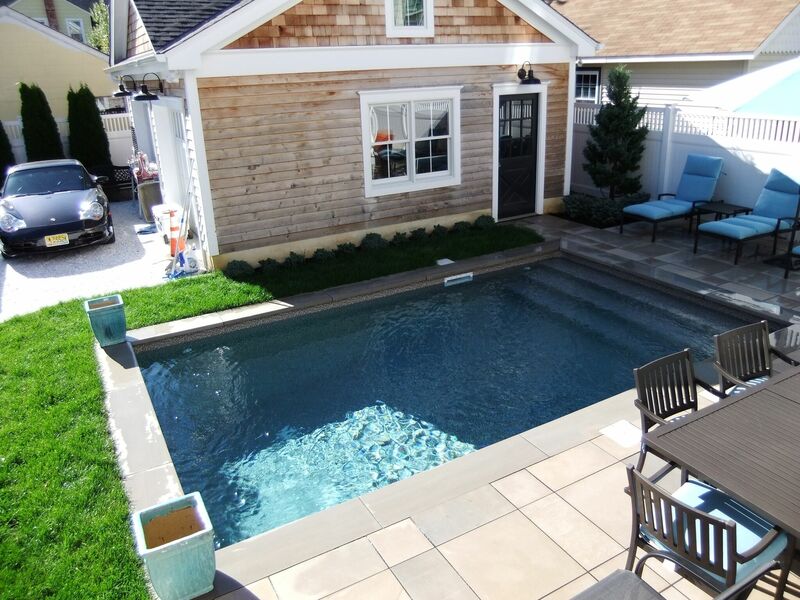 We can build virtually any pool that you would like. 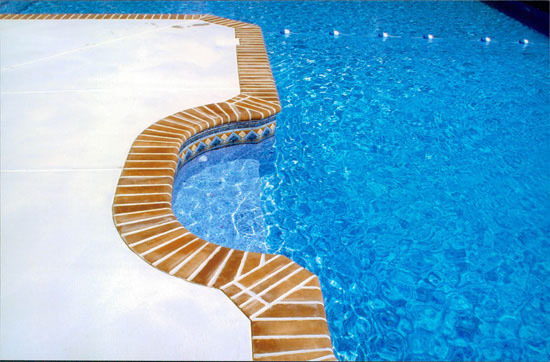 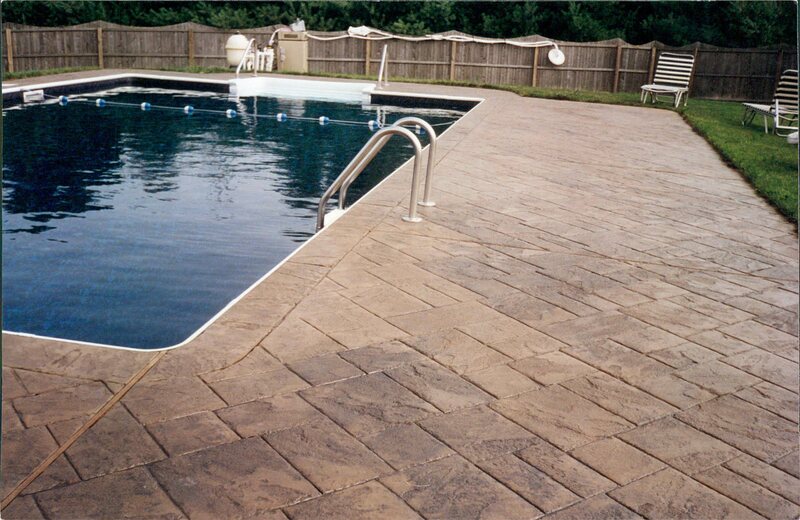 Offshore Pools is a full service company. 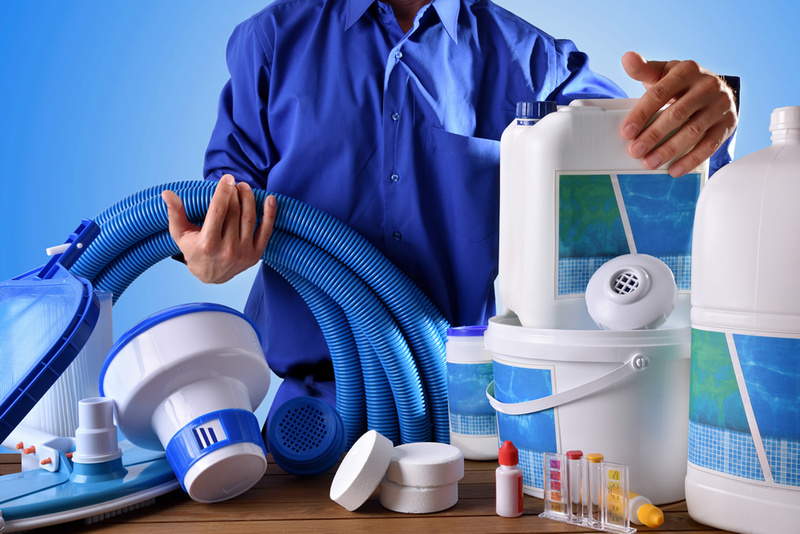 Whether you have a major renovation, or a simple service need. 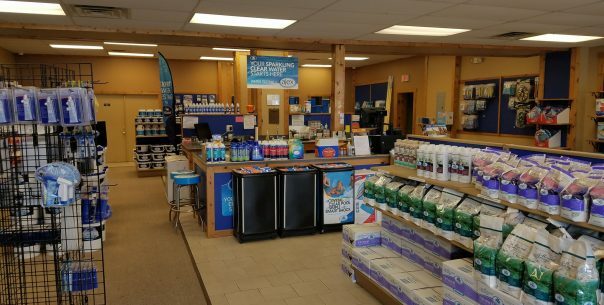 Our 2,000 sq. 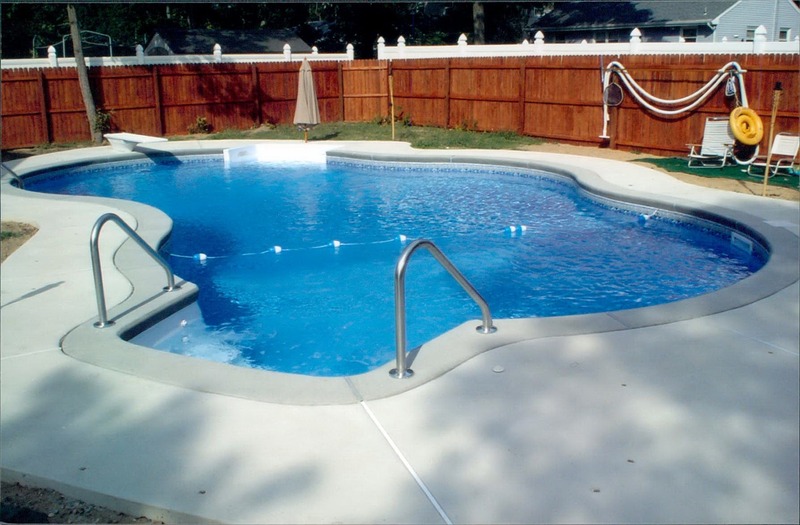 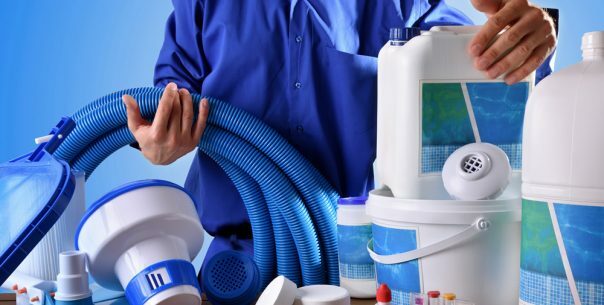 ft. retail pool store offers customers the finest products, chemicals, accessories and pool toys.